A Very Special House by Ruth Krauss & Maurice Sendak, 1953: Ruth Krauss’s chanting, child’s voice and Sendak’s child-drawings together imagine “just a home for me – me – me!” Where a child can put feet on the table, draw on the walls, and bring home “a monkey and a skunky and a very old lion who is eating all the stuffing from the chairs, chairs, chairs!” Uptight adults will not approve of all that, of course, but most children will be delighted by this boisterous, “special” house. 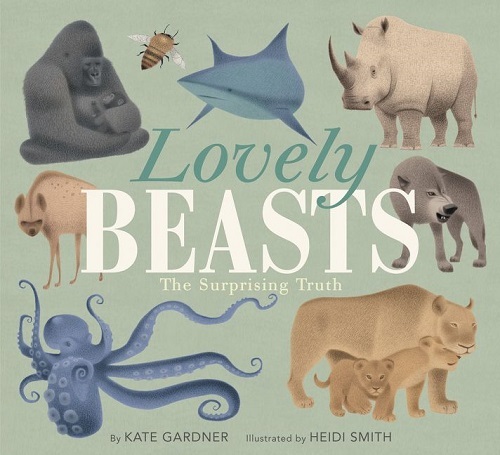 The Great Blue House by Kate Banks & Georg Hallensleben, 2005: Beautiful text and gouaches show the life of and in a house while it is closed up for the winter—but still home to a drippy faucet, a mouse, a spider, a cat, a bird. 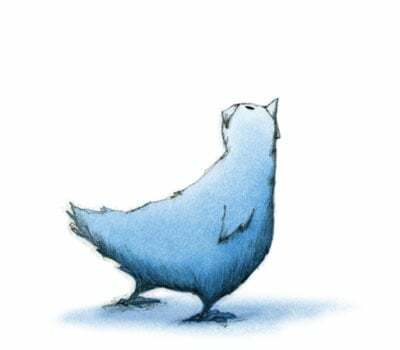 “All is quiet at the great blue house. Or is it?” Poetic and meditative. 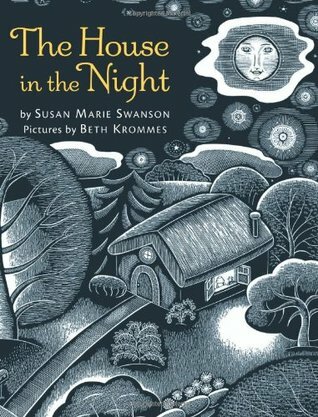 The House in the Night by Susan Marie Swanson & Beth Krommes, 2008: A beautiful, lyrical bedtime book that begins and ends with a house, the center and source of a child’s universe. My House by Delphine Durand, 2007: "My house isn't fancy on the outside. Really nothing special at all —come in —"
This is not a book to read exactly (well, at least not to a crowd), it's a book to pour over and over, preferably with someone who shares your sense of humor. 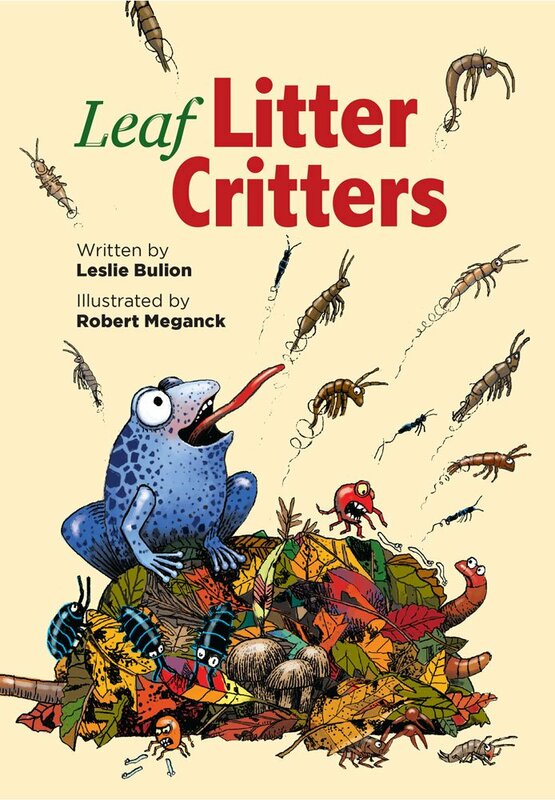 Each page is a jumble of rooms full of interesting, endearing, strange characters —"people", if you can call them that (Mr. Nozitall, Mrs. Fishyscales, Badhairday, Mega-Ugly and Maxi-Foul, et al), animals (large, small, invented), flops, flumps —who appear throughout this plotless book. It's sweetly bizarre and incredibly funny in a quirky sort of way, every inch full of tiny, amusing details, painted in rich colors with occasional collaged bits. Home Place by Crescent Dragonwagon & Jerry Pinkney, 1990: Daffodils come up in the woods, in a row, every spring, the only living memory of a house long gone. Amid ruins in the woods — a chimney, a foundation smothered in weeds — a narrator imagines the family that lived there. A lovely rumination on what makes a house a home. 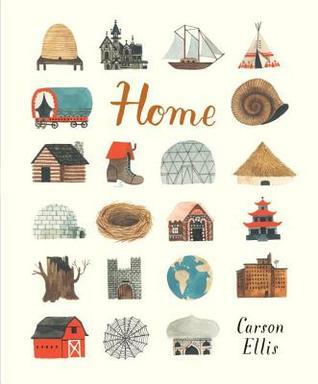 Home by Carson Ellis, 2015: What is a home? Ellis presents all kinds of possibilities here, real and fanciful. A simple, thoughtful, and lovingly painted collection of homes and people who live in them. Everything You Need for a Treehouse by Carter Higgins & Emily Hughes, 2018: “Everything you need for a treehouse begins with time and looking up and imagining a home…” this book begins. Lusciously written and illustrated (pay attention to those pictures and you will learn a lot about all kinds of trees and different ways of building), this is an ode to the role of imagination in creating homes. 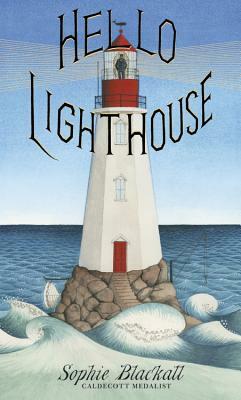 Hello, Lighthouse by Sophie Blackall, 2018: Tender text and intricate illustrations reflect the author’s love of lighthouses, depicted through days, seasons, years. Readers learn about the function and keeping of lighthouses, but even more about how the lighthouse was also a home. Just beautiful. The Little House by Virginia Lee Burton, 1942: You know this classic, don’t you? One of my childhood favorites. What are some of your favorite books about houses and homes? In honor of Picture Book Month, teacher Kurt Stroh is hosting on his blog a wonderful series called "The Power of the Picture Book," through the whole month of November. I'm so pleased that he invited me to join in today — take a look at the whole series and my contribution, "The Secret of It". At www.strohreads. From The Little Island, by Golden MacDonald and Leonard Weisgard, 1946. Inspired by the many wonderful teachers and librarians on Twitter who have "Be Brave" as a motto for their classrooms this year, I made this poster for downloading. A special thanks to all who have shared The Story of Fish & Snail with their students! 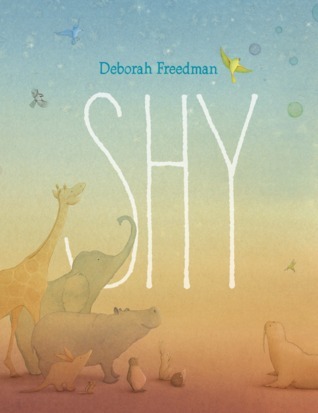 Suggested Reading, Picture Books About Courage: Sheila Rae, the Brave, by Kevin Henkes; Swimmy, by Leo Lionni; When Jessie Came Across the Sea, by Amy Hest & P.J. Lynch; Mirette on the High Wire, by Emily Arnold McCully; The Scar, by Charlotte Moundlic & Olivier Tallec; Brave Irene, by William Steig. September 15 is International Dot Day, when over 1 million teachers and students, inspired by Peter H. Reynolds' book The Dot, plan to celebrate "teaching and learning with creativity". This is my mark — see others by some of your favorite authors and illustrators here, at "Celebri-dots". Suggested Reading, Picture Books About Art and Imagination: Flyaway Katie by Polly Dunbar, The Paper Princess by Elisa Kleven, I Want to Paint My Bathroom Blue by Ruth Krauss and Maurice Sendak, Jeremy Draws a Monster by Peter McCarty, How to Paint the Portrait of a Bird by Jacques Prevert and Mordicai Gerstein. I'm on the road today, guest posting over at Writing for Kids. Season to taste with fern fronds. 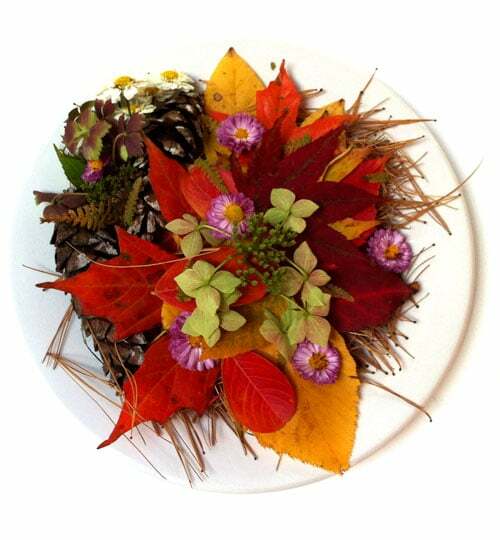 Serve on a bed of pine needles; garnish with feverfew, mums. Suggested Reading, RECIPES: Mudpies and Other Recipes, by Marjorie Winslow and Erik Blegvad. Suggested Reading for Valentine's Day: The Wedding Procession of the Rag Doll and the Broom Handle and Who Was in It , by Carl Sandburg and Harriet Pincus; Henry in Love, by Peter McCarty; Bloom, by Maria van Lieshout; Ooh-la-la (Max in Love), by Maira Kalman. I know that, BLOG. And that's actually why I've been working on a "suggested reading" list – picture books about chickens. Readers... I have my favorites; what are yours? Drop a spot of ink, liquid watercolor, or other watered-down paint onto some paper. Suggested Reading, Splashy Picture Books: Art & Max by David Wiesner, I Ain't Gonna Paint No More! by Karen Beaumont and David Catrow, Mudkin by Stephen Gammell, Old Black Fly by Jim Aylesworth and Stephen Gammell. Wishing you all blue skies for 2012! Suggested Reading, Picture Books About Clouds: Cloudland by John Burningham, Little Cloud by Eric Carle, The Cloud Book by Tomie de Paola, Cloudette by Tom Lichtenheld, The Police Cloud by Christoph Niemann. Suggested Reading, Picture Books About Water: A Drop of Water, by Walter Wick; All the Water in the World, by George Ella Lyon & Katherine Tillotson; Wave, by Suzy Lee. Suggested Reading, Picture Books About MUD: Mud Book: How to Make Pies and Cakes, by John Cage and Lois Long; Mudkin, by Stephen Gammell; Mud Pies and Other Recipes, by Marjorie Winslow & Erik Blegvad; The Piggy in the Puddle, by Charlotte Pomerantz and James Marshall. Can a Kitty and a Princess Get Married? ... Then, before Lucie could stop him, Scribble scrambled into a Giant Thicket, where deep within he discovered the Princess Aurora, who had been asleep for One Hundred Years. 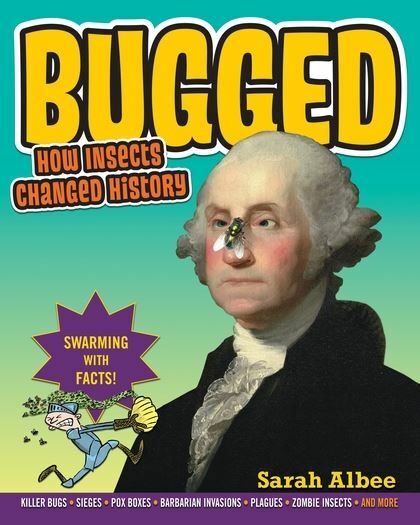 Suggested Reading, Picture Books About Bubblegum: Pop! : The Invention of Bubble Gum by Meghan McCarthy, Trouble Gum by Matthew Cordell. Can you tell a story that starts with one LINE? Suggested Reading, Picture Books About Lines: Harold and the Purple Crayon by Crockett Johnson, Follow the Line by Laura Ljungkvist, Tommaso and the Missing Line by Matteo Pericoli, Lines That Wiggle by Candace Whitman, A Long Piece of String by William Wondriska, and Scribble, by me (Deborah Freedman)! Suggested Reading, Picture Books About Snow: Katy and the Big Snow by Virginia Lee Burton; The Snowy Day by Ezra Jack Keats; Footprints in the Snow by Mei Matsuoka; White Snow, Bright Snow by Alvin R. Tresselt Roger Duvoisin; The Snow Day by Komako Sakai; Snow by Uri Shulevitz.